Jan. 27, 2017 – San Diego, CA — In response to criticisms, the U.S. Food and Drug Administration (FDA) is looking into how it selects experts for its Advisory Committees. This includes how best to weigh potential conflicts of interest against the need for expert opinions. The announcement came from FDA Commissioner Dr. Robert Califf in an article posted to the FDA’s blog on Jan. 18. 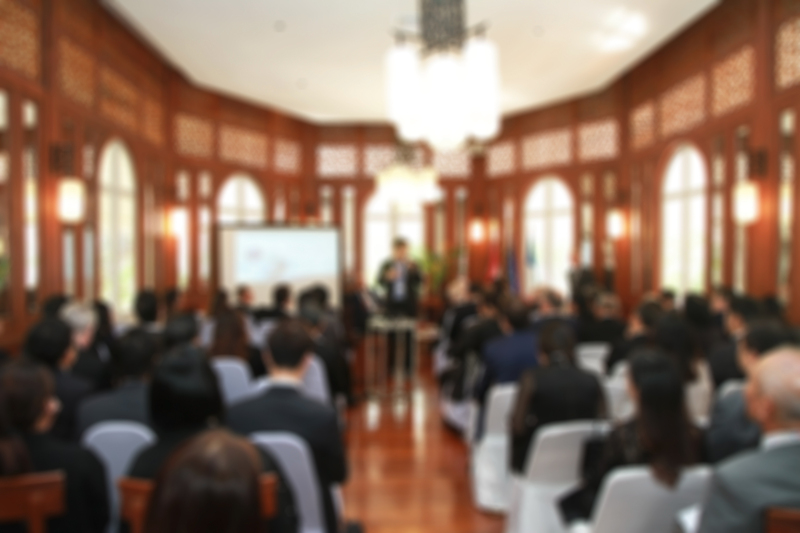 Advisory Committees (AC) play a key role in shaping the FDA’s decisions on complex issues. Experts who are chosen to sit on an AC provide in-depth advice and unique insights into understanding the benefits and risks of products, wrote Dr. Califf. The Obstetrics and Gynecology Devices Panel, for example, was instrumental in getting a black box warning slapped onto the label of the permanent birth control device Essure last year. The experts on the panel convened in September 2015 to pore over information and studies pertaining to Essure and to listen to testimonies from industry members and the public. At the end of the two-day meeting, the panel recommended to the FDA that Essure contain a black box warning – the FDA’s strictest warning short of a recall – and advised the maker of Essure, Bayer Healthcare, should conduct a postmarket surveillance study to ensure the ongoing safety and effectiveness of the birth control device. Although the AC could only offer recommendations, the FDA listened and eventually acted on those recommendations. The agency approved the black box warning in November 2016, more than a year after the AC met, and forced Bayer to conduct a postmarket surveillance study, which the agency signed off on in September. The experts who sit on these advisory panels are independent of the FDA and are vetted for potential conflicts of interest, including financial disclosures. Ensuring no conflicts of interest exist is crucial in maintaining the ACs’ independence. But some critics believe the extreme vetting excludes some of the most qualified experts from serving on the committees, as Dr. Califf explained in his article. The FDA is allowed to waive certain potential conflicts, but the waiver system has become “increasingly complex and burdensome,” he noted. The FDA’s ability to provide waivers was restricted in 2007 in an effort to reduce biases on ACs. Responding to criticism that this process discouraged the most qualified experts from serving, Congress provided a provision for the FDA to weigh potential conflicts of interest against the need for expertise in 2012. Still, criticism ensued, and many still believe the FDA isn’t aggressive enough in advocating for certain AC waivers. Dr. Califf admitted that some within the FDA question the value of the AC system in its current form. This led the agency to re-evaluate its ACs using a scientific approach. The FDA applied engineering tools to fully understand the AC process and the administrative requirements for screening experts. Dr. Califf said this will streamline the AC process as result. The next step, he said, is to evaluate the agency’s current policies and identify areas where the process can be modernized. Advisory Committees play a key role in the FDA’s functions. Without independent and unbiased expert opinions, the FDA probably wouldn’t take certain actions. In the case of Essure, the black box warning might not exist and the postmarket surveillance study might not have been undertaken at all. 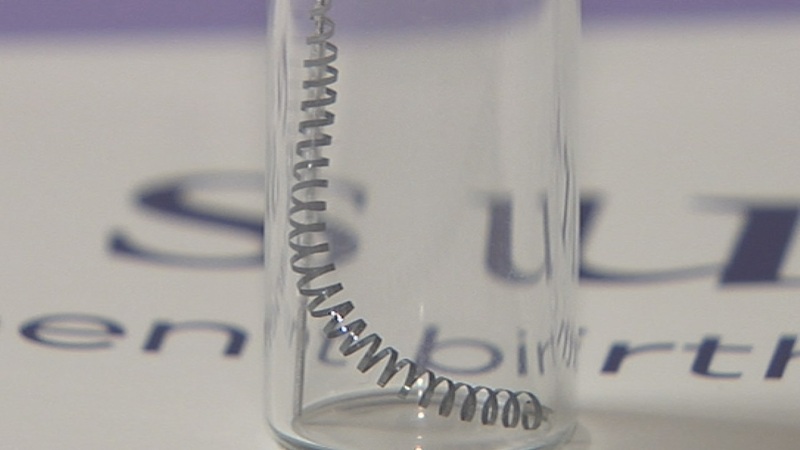 Essure is a form of permanent birth control made of two metal coils implanted in a woman’s fallopian tubes. The coils incite an inflammatory reaction, which causes scar tissue to form around the coils and block the tubes. Essure was approved in 2002 expeditiously based on two nonrandomized, nonblinded, prospective studies that lacked a control group. Essure has been associated with dozens of adverse side effects, including perforation of organs by the coils, migration of the coils into the uterus or pelvic cavity, heavy and prolonged menstrual periods, chronic pelvic pain, allergic and autoimmune reactions, and unintended pregnancies. Essure side effects can be so detrimental that women resort to having hysterectomies to get the coils out.